Join us at our East campus Richmond Hill for Service every Sunday at 9 a.m. and Prayer Service Every Thursday at 6:30 p.m. "Food and Fellowship" 1st and 3rd Thursday. We are located at 2562 US HWY 17. Bring your friends and be expecting to receive your blessings that God has for you. 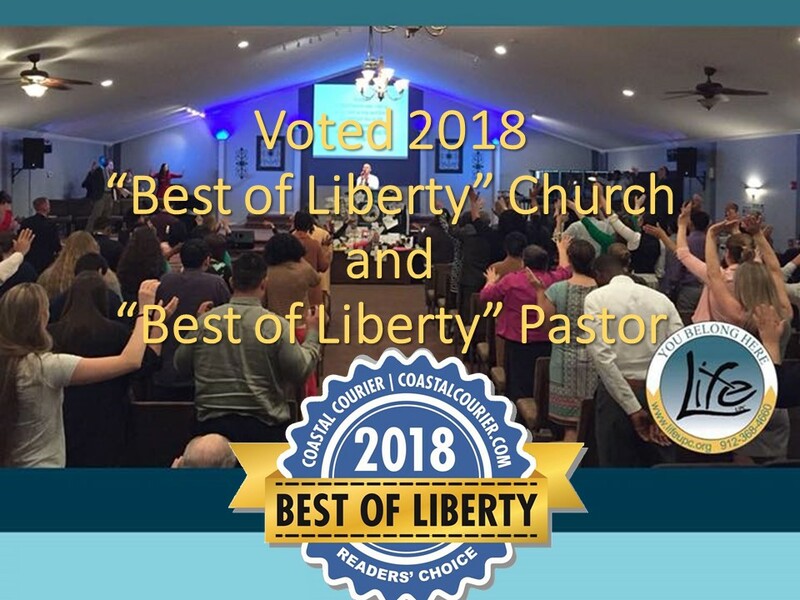 Please call (912) 507-4397 for more information. 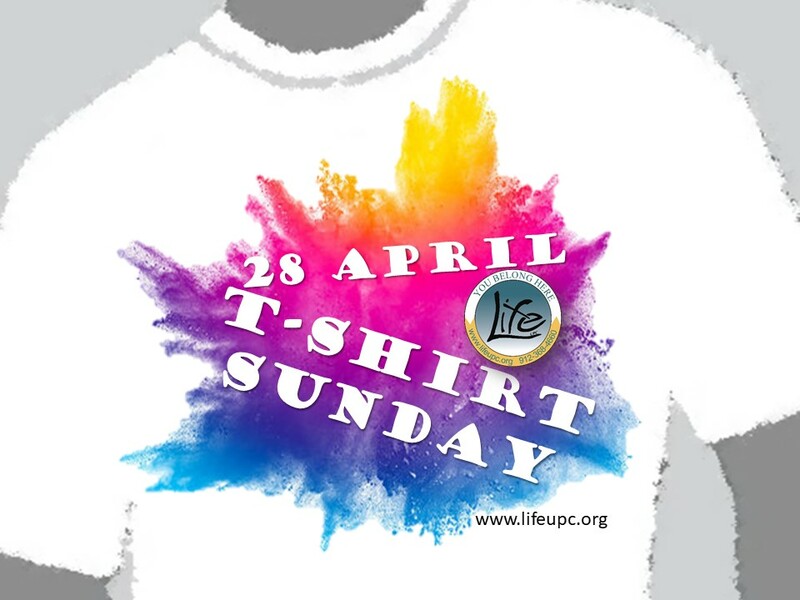 April 28th is Life T-Shirt Sunday. Casual dressed service. Come out and join us for this awesome Community Event. 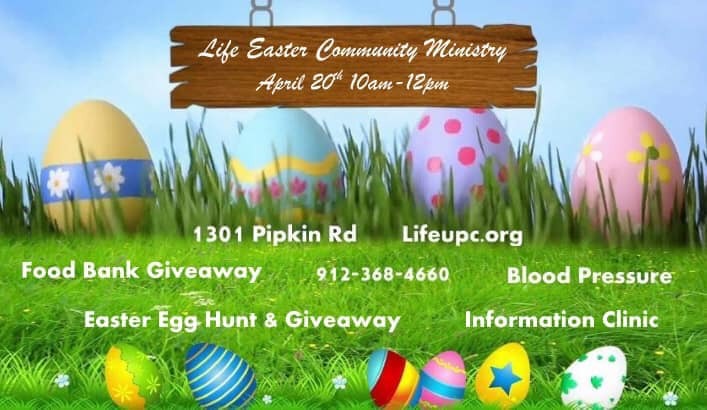 There will be a Food Bank Giveaway, Free Blood Pressure Checks, an Information Clinic, and an Easter egg hunt & giveaway. You don't want to miss this event. We are a diverse congregation. A spiritual hospital for the healing of the hurting. Our Mission is to create an atmosphere of Worship that welcomes the Holy Spirit. 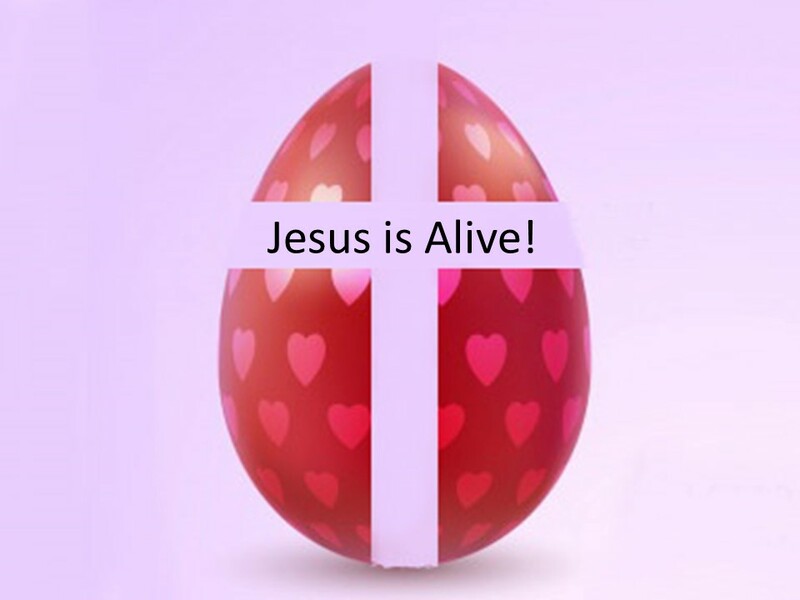 We love Jesus, Preach the gospel and love people! Come on in and experience the difference! 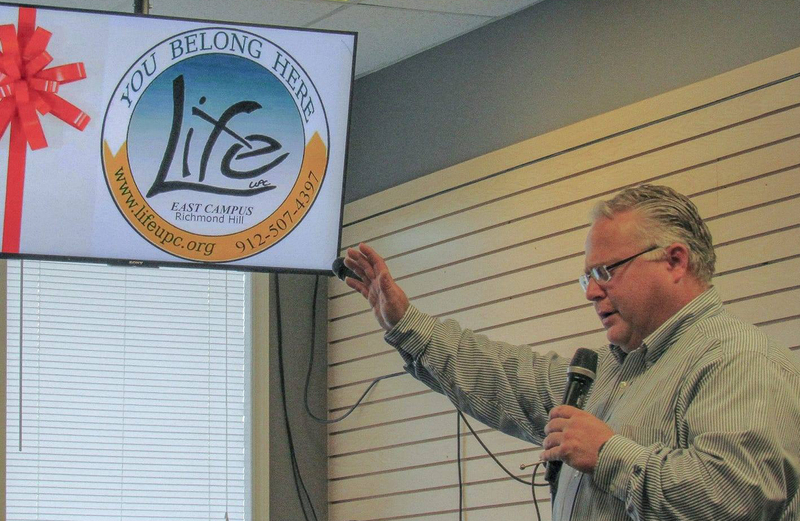 View Life UPC live broadcasts and archived videos on the Sunday Streams apps for Apple iOS or Android devices by entering our Church ID "lifeupc" after downloading and installing your free Sunday Streams app.